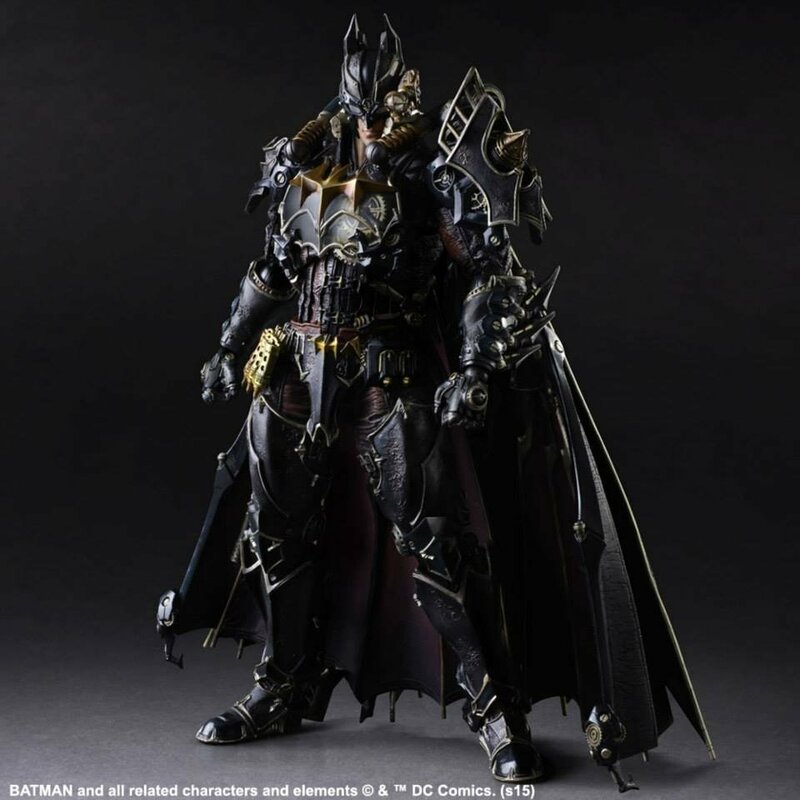 The last Play Arts variant in the Timeless Batman figure line was Wild West Batman. That one looked pretty amazing and as usual the detail was just stunning. 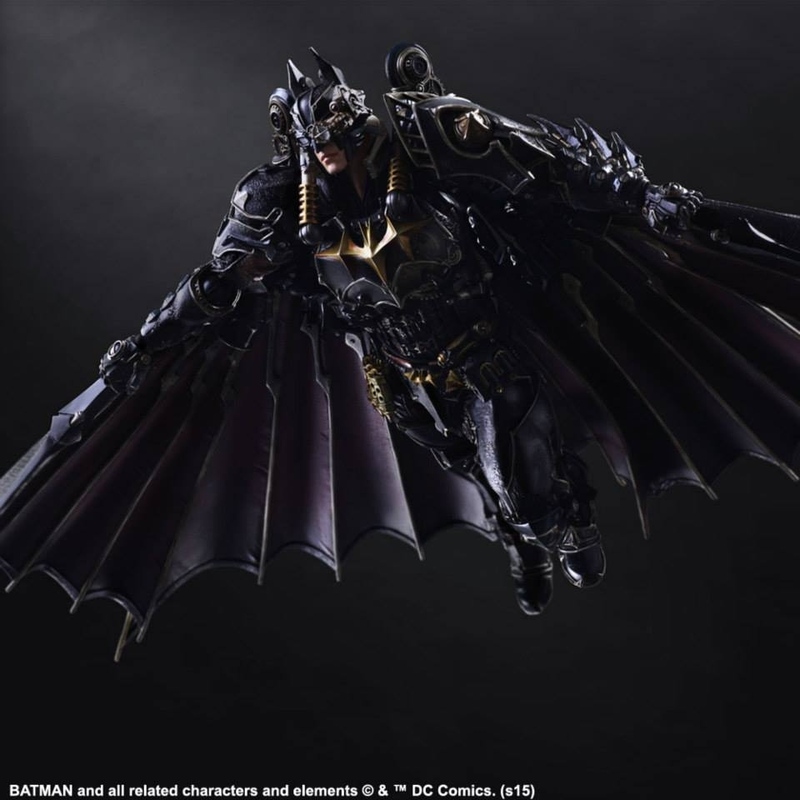 This Steampunk Batman is just as impressive. This figure imagines our hero as he might have been with some 19th-century Victorian style. Everything from the goggles to all of those little details on his armor, to the bat emblem itself, are just perfect. Sadly we don’t have a picture of the back of the figure, but I bet there is a lot of detail there too. We don’t have any info on pricing or a release date yet, but I definitely want one. I can see this Batman taking on Joker the Ripper in Victorian London.